The Nonsuch Expeditions Team in collaboration with National Geographic photographer David Liittschwager has just wrapped up shooting after 11 straight days on Nonsuch Island and in other key Habitats around Bermuda, in the process adding hundreds of stunning new images to its' archive. 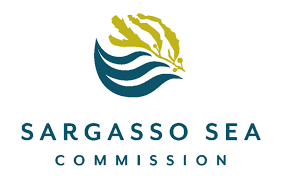 A big thank you to the Ministry of the Environment and Natural Resources, in particular Jeremy Madeiros, Alison Copeland and Specialist Marine Collector Chris Flook. These images will become part of the next round of Nonsuch Themed AirportArt installations and will be incorporated into our Educational Outreach programs. 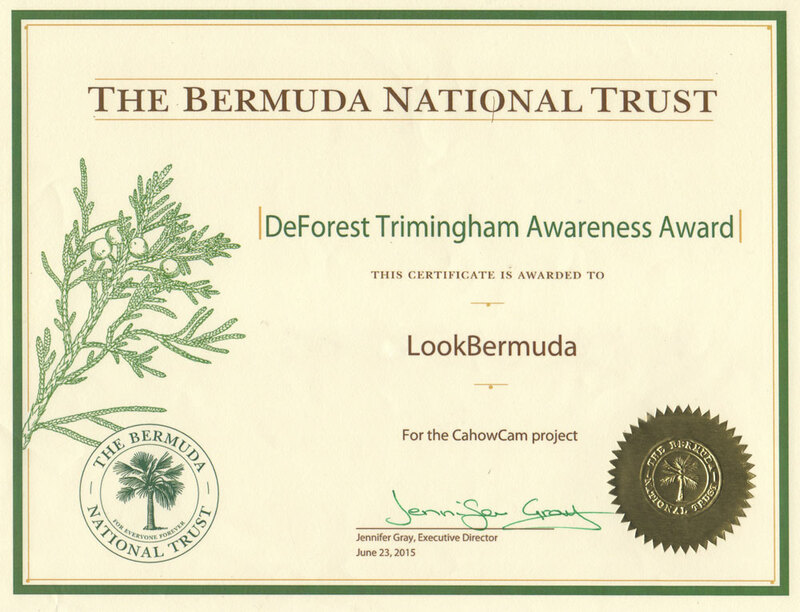 Anyone who is interested in supporting this initiative should contact LookBermuda.